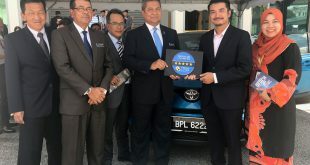 The most popular Toyota models in Malaysia – the Toyota Vios and Toyota Hilux – now come with additional features at no extra charge, making them even better value for money. 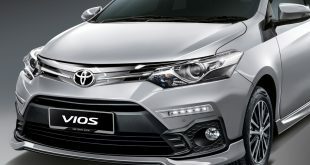 With effect from 1st June 2015, the Toyota Vios 1.5 TRD Sportivo and 1.5G will come with a DVD-AVN (Audio-Video-Navigation) Infotainment System which includes a reverse camera – at no extra charge. This 2DIN head unit has a 7-inch capacitive touchscreen with a full range of connectivity options such as HDMI, USB, Bluetooth and AUX. The DVD-AVN Infotainment System offers more than just entertainment and GPS route navigation. For those who want to stay ‘connected’ at all times, the DVD-AVN Infotainment System can use the mobile data connection from a compatible smartphone to connect to the Internet. Once connected, a built-in browser enables viewing of web pages. Additionally, with Miracast, selected navigation apps from a smartphone can be mirrored on the screen and used while driving. Besides operating the system with hand gestures and air gestures, it can also recognise voice commands. This enhances driving safety as the driver can carry out various functions without taking their eyes off the road and keep their hands on the steering wheel. The system is a Toyota genuine accessory offered in other markets. 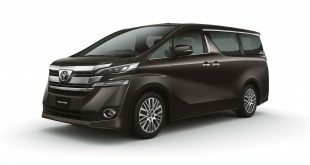 It is designed and developed by Toyota so it has the same high standards of quality and reliability. Installation is done at UMW Toyota Motor’s Accessories Centre prior to delivery to customers, so wiring quality is assured. Also now made standard for the Vios 1.5E and 1.5J is Toyota Premium Security & Solar Film for the glass all around the cabin. Complying with JPJ regulations, the Premium Security & Solar Film cuts glare and solar heat transmission with up to 99% of harmful ultraviolet ray’s rejection. Made from an inorganic oxidized advanced nano material, the film is tough and durable and with its patented multilayer design, glass breakage is delayed thereby providing additional security to the occupants. It is also resistant to shattering under a major impact. Installation is done by professionals so there’s no bubbling or improper adhesion. 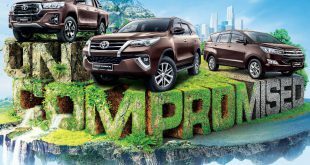 For the Toyota Hilux, customers purchasing the TRD Sportivo and G variants from June 2015 will receive – at no extra charge – a Value Package which enhances the external appearance and adds functionality and convenience. Same as the Toyota Vios, drivers will appreciate the inclusion of the DVD-AVN Infotainment System which has a reverse camera. 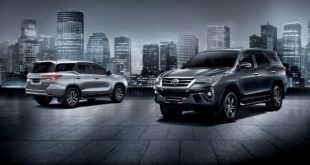 Given the length of the Hilux, being able to see the area directly behind the vehicle from the driver’s seat will make parking easier and safer. The camera captures the image over a wide angle and it is also possible to select left or right views. Guide lines on the colour screen provide assistance in judging distances to other vehicles or objects. On the exterior, a hood protector is added while red sports stripes and a B-pillar carbon fibre wrap provides a sportier appearance. Behind the cabin, a stainless steel sports bar is also installed to enhance the rugged image. 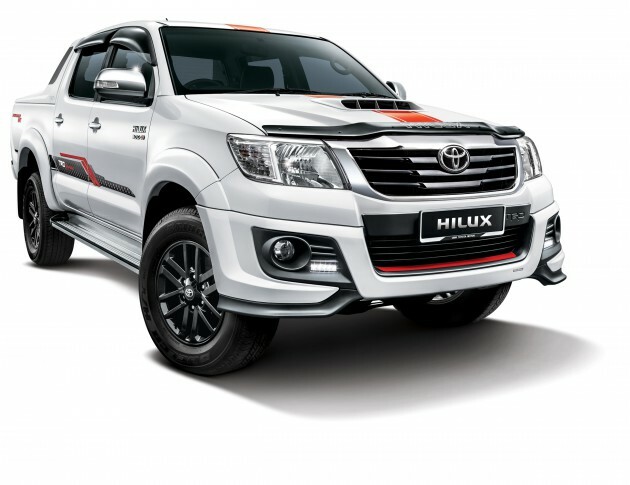 Customers purchasing the Hilux TRD Sportivo variant will also be able to upgrade to the optional TRD Sportivo Sports Bar at a price of RM2500.